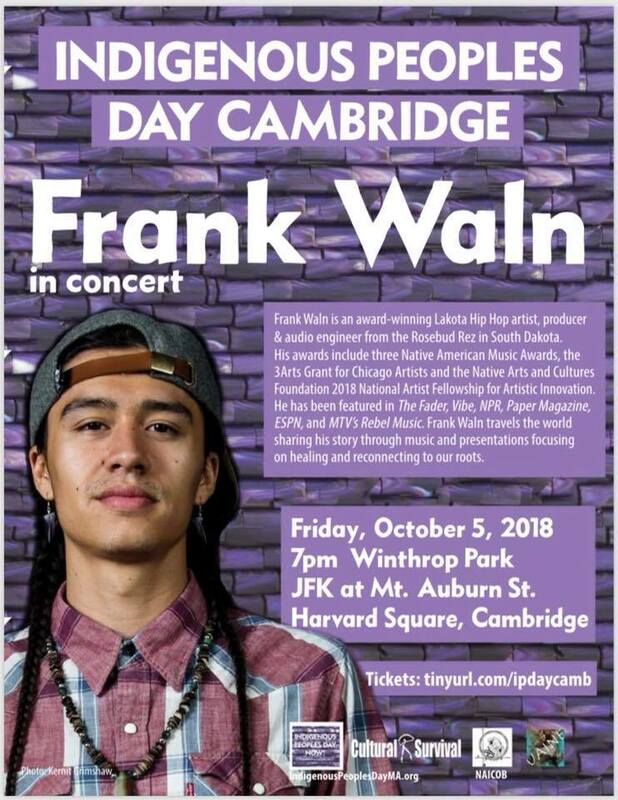 Frank Waln's performance is part of a series of celebratory and educational events that are happening during the days surrounding Indigenous Peoples Day. For more information on the many events happening, please see below or visit our Facebook page. Frank Waln is an award-winning Lakota Hip Hop artist, producer & audio engineer from the Rosebud Rez in South Dakota. His awards include three Native American Music Awards, the 3Arts Grant for Chicago Artists and the Native Arts and Cultures Foundation 2018 National Artist Fellowship for Artistic Innovation. He has been featured in The Fader, Vibe, NPR, Paper Magazine, ESPN, and MTV’s Rebel Music. Frank Waln travels the world sharing his story through music and presentations focusing on healing and reconnecting to our roots. ​Location: 105 South Huntington Ave.
​Both Peter and Michelle can be reached at (617) 277-4804. Botvin LifeSkills Training (LST) is a research-validated substance abuse prevention program proven to reduce the risks of alcohol, tobacco, drug misuse, and violence. We will use a guide for families and educators developed by artists and health workers from within our community. This LST Certification Training enables participants to implement a series of Sessions with 3rd or 4th grade youth, and/or a different set of Sessions that can be done with the 6th or 7th grade youth. It can be implemented by anyone who completes this one-day Certification Training. The training, curriculum, and student guides are offered at no charge by the Massachusetts Department of Public Health. This comprehensive and exciting program provides young people with the confidence and skills necessary to successfully handle challenging situations. Once Certified by this training, instructors can order materials at no charge for the subsequent 2 grades if they wish. Rally at 1:00pm at Park Street Station, Boston, followed by march to Columbus statue. All are welcome to walk with NAICOB and Indigenous students from Harvard University in celebration of Indigenous Peoples Day! NAICOB will open our doors at 11:00 am to prepare for the walk with a light breakfast. The first stop is the Harvard T.H. Chan School of Public Health. The final stop is Matthews Hall in the Harvard Yard in Cambridge, MA, where the Harvard Indian College once stood. Once in Harvard Yard, highlights include Native American performers and speakers, handmade Indian tacos, cultural appreciation, and community building. Special Advance Screening of PBS Series ''Native America"
NATIVE AMERICA is a new four-part series from Providence Pictures on PBS. Weaving history and science with living Indigenous traditions, the series brings to life a land of massive cities connected by social networks spanning two continents, with unique and sophisticated systems of science, art and writing. Made with the active participation of Native American communities and filmed in some of the most spectacular locations in the hemisphere, NATIVE AMERICA illuminates the splendor of a past whose story has for too long remained untold. 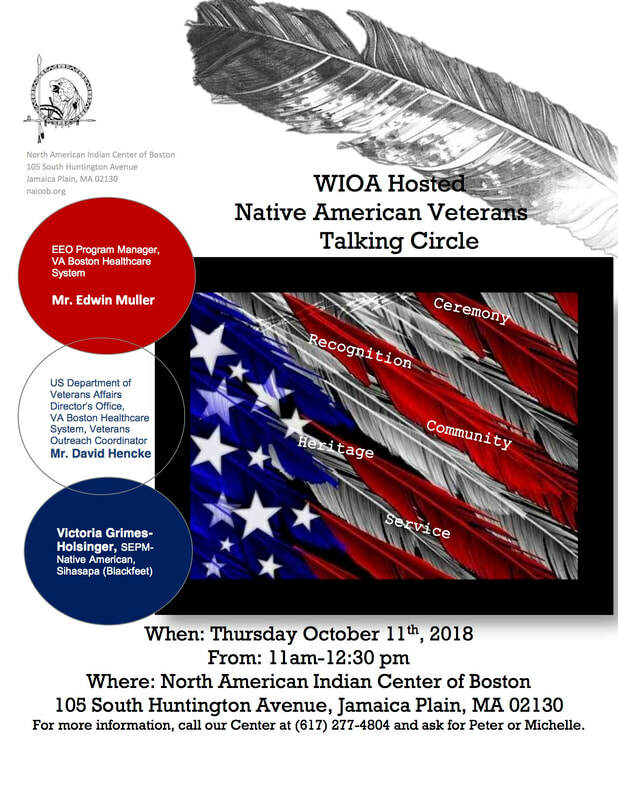 Sponsored by the Indigenous Peoples Rights Clinic at Suffolk University Law School. RSVP to Nicole Friederichs at nfriederichs@suffolk.edu.